Meet the app that increases Salesforce performance, adoption, and security. 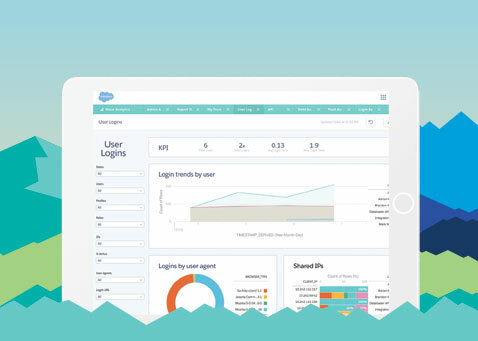 Do you know how your users are using Salesforce? What pages are they accessing? What reports are they downloading? And what features and partner apps are they using? Watch this webinar and see how the Wave App for Event Monitoring provides valuable usage insights for security, adoption and performance, as well as 15 powerful, pre-built dashboards to easily track and act on valuable usage data.